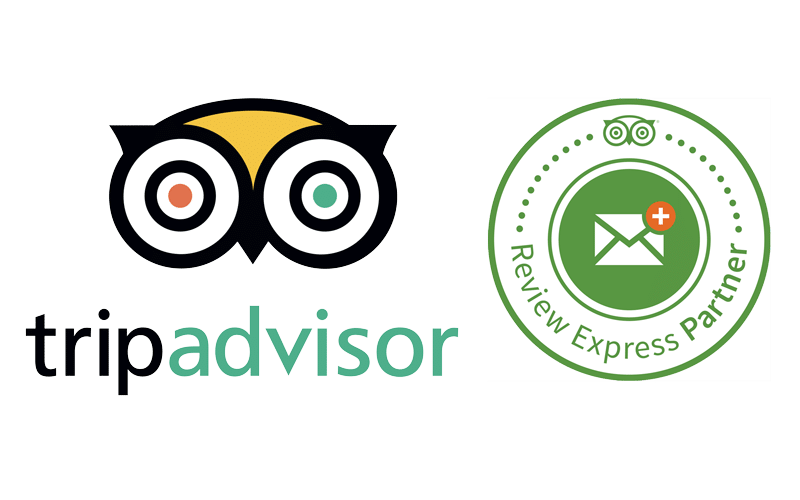 We’ve partnered with TripAdvisor Review Express to automatically send your Wi-Fi guests a request to leave business reviews. Customize your login experience and retain access to your data on FacebookTM and all other social networks by using your own developer apps. 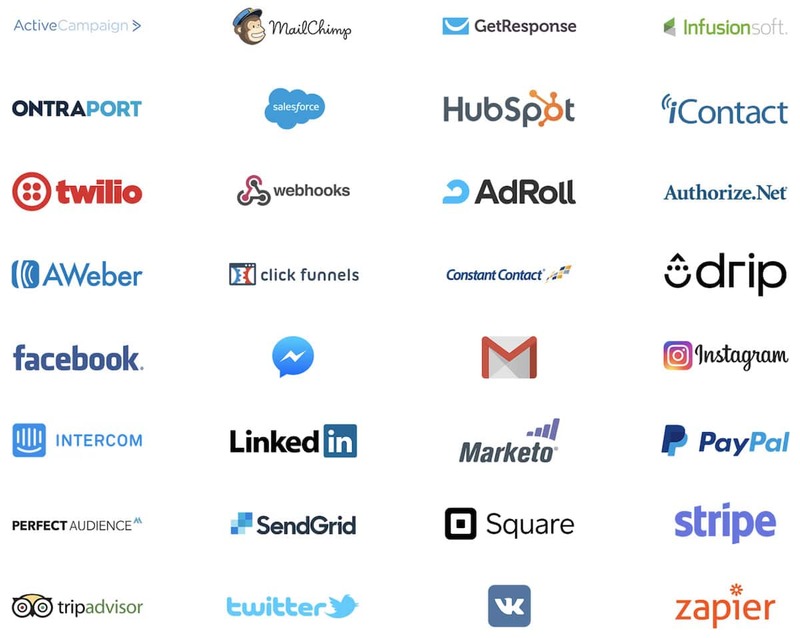 We’ve made it easier than ever to add your own 3rd-party app integrations by building a direct API connection to your favorite platforms. No more developers! Easily trigger actions to send your data to any 3rd-party CRM, email autoresponder, Zapier or even a webhook in transparent JSON.